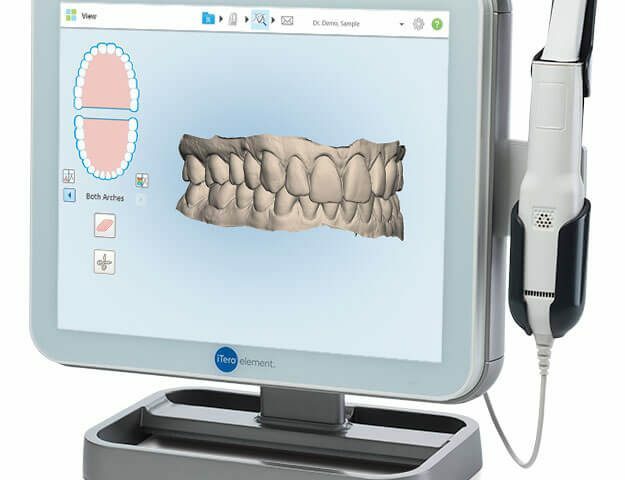 o	Orthodontic before & after : the most commonly used (and well-liked) feature of the iTERO is the ability to view a simulation of the patient’s teeth currently, and then what they could look like after going through orthodontic treatment. The computer software takes a scan of what the patient’s teeth look like currently, and then puts together a simulation of the teeth after they have been aligned. This tool is awesome for patient’s who might be on the fence about alignment or never considered aligning their teeth in order to give them a healthier mouth and overall body. o	Occlusal graph : another awesome feature of the iTERO is the ability to compare scans taken at different times. For example, lets say a patient is grinding their teeth at night. We could take a scan of the patient’s teeth at their appointment. When the patient comes in for their appointment in 6 months, we would take another scan. Then, we have the ability to compare the two scans and view how much wear and tear the patient has put on their teeth in the last 6 months. This is great for patient’s who feel their bite is off, are grinding, or we are just tracking if any shifting is occurring. o	Restorative feature : we have a 3D scanner (separate from the iTERO) that allows us to make crowns in one day in the office! However, if we ever need to send anything to the dental laboratory to be made, say goodbye to gooey impressions! 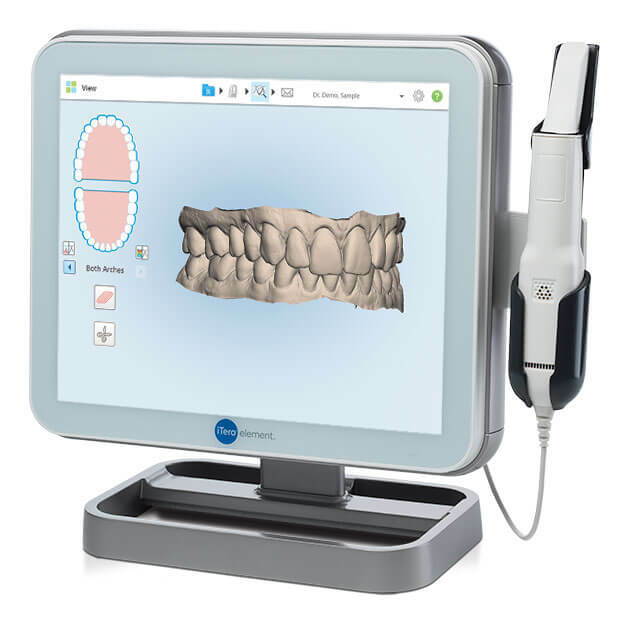 We can use the iTERO to take a 3D scan of the mouth and send to our laboratory! This is great for mouth guards, night guards, crowns on front teeth, partials, dentures, bridges, etc! Having the best technology available for our patients is something we are very passionate about and we are excited to have the ability to give better care to our patients thanks to the iTERO! 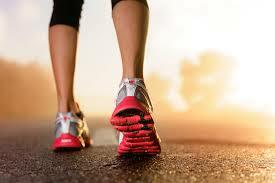 Think you could benefit from an iTERO scan or just interested in seeing what it looks like? Ask us about it next time you are in!